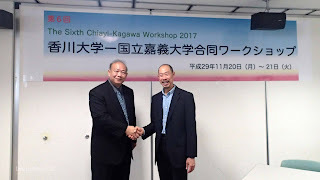 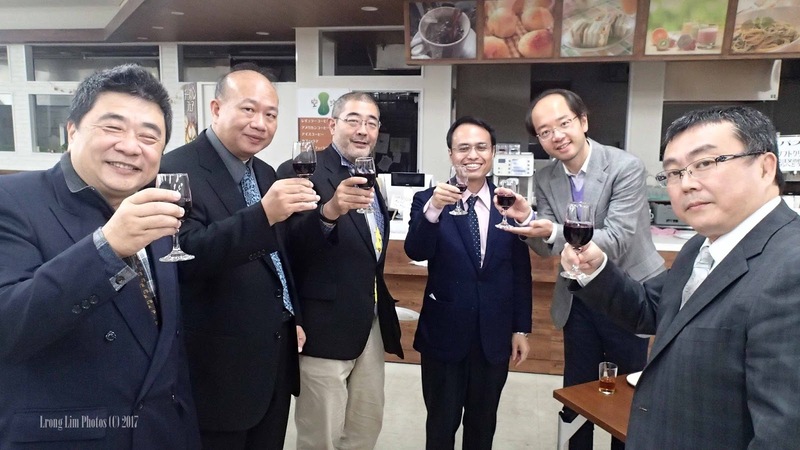 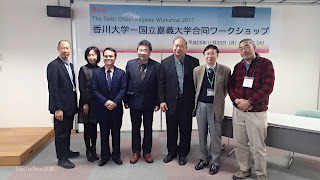 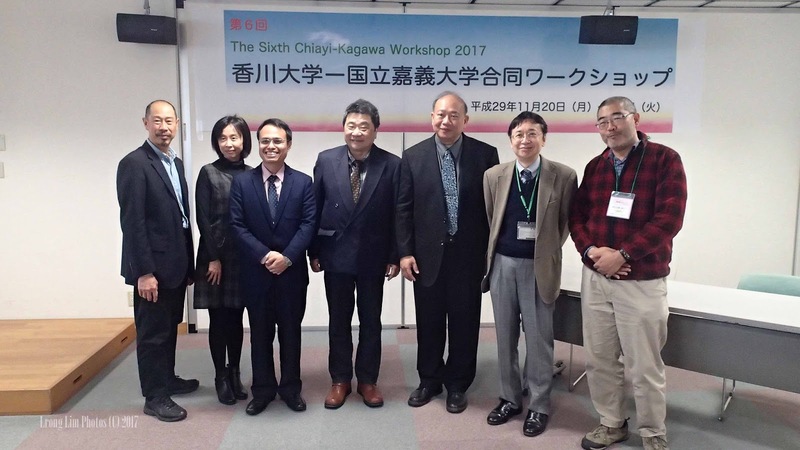 Kagawa University was honored to be the host for the joint 6th Workshop with National Chiayi University of Taiwan. 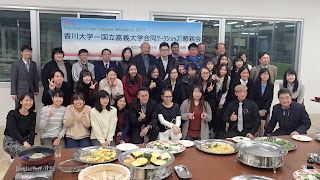 Four faculty members and fourteen students came from NCYU to join the event. We hope the delegates enjoyed their time at Kagawa University, and we plan to visit them for the next workshop in 2018.